The Health Advocacy Project knows 2019 has so much in store for expanding access to healthcare, protecting people with pre-existing health conditions, and thwarting off attacks to our coverage. 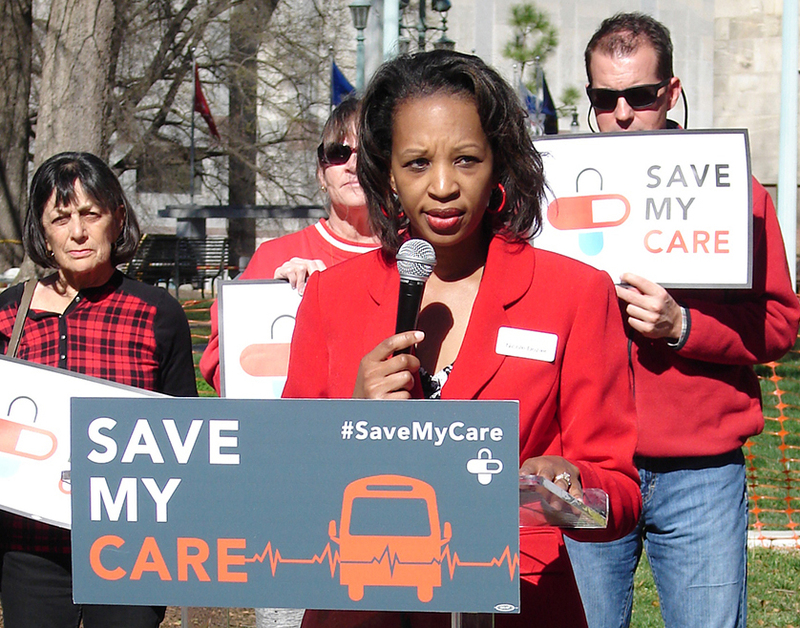 We expect a long and hard fight to expand health care through Medicaid in North Carolina. Your partnership will help the fight to expand Medicaid for over 600,000 Tar Heels and protect North Carolinians from legislation which could undermine critical safeguards that ensure all people can access quality care and coverage. We desperately need people like you to make calls, write postcards, and show up at the NC General Assembly when the time comes. To volunteer as a rapid responder, please sign up here. Thank you for supporting our work and what we do. It wouldn’t be possible without you. This year, the Health Advocacy Project continued its efforts to expand Medicaid in through advocacy efforts and its Close the Gap NC voting campaign, encouraging voters and advocates to engage in the 2018 election with a focus on health care issues.